Clients can request on-site consultations at the Oracle shop in Florida. 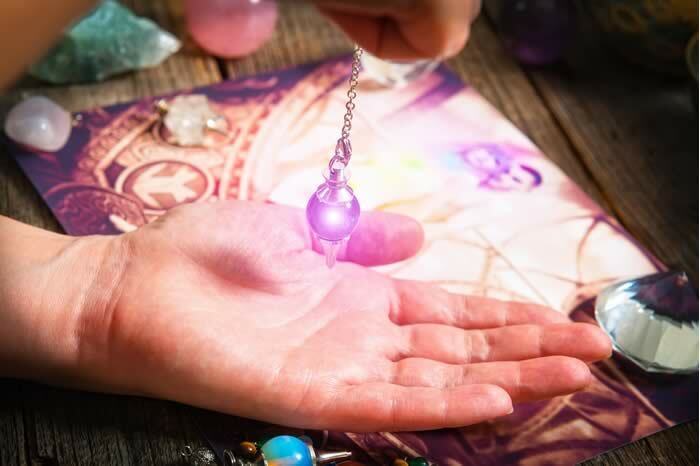 Tarot Card Reading Online : I’m a gifted psychic medium, tarot card reader, and astrologer offering services in numerous areas. You can arrange for an appointment to receive a reading or obtain spiritual cleansing and healing. Don’t hesitate to schedule your reading. I can guarantee that it will be private and confidential. 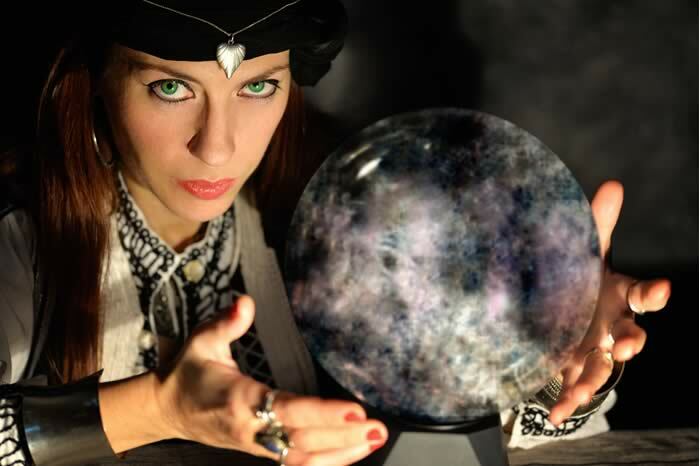 Find out more about your past, present and future with a thorough palm reading. One session will answer several questions in multiple areas of your life. 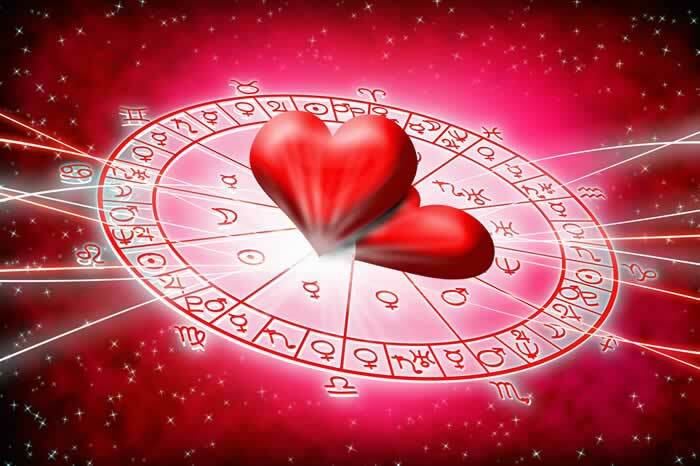 Get a spiritual psychic mind reading will inform you about your past, present and future. I’ll help answer several questions in a single session. You can ask about your love life, marriage, business, or path to success. 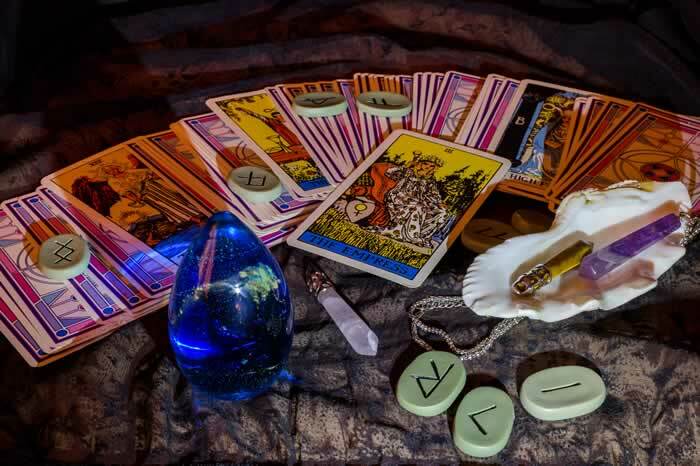 Find out the answers to all your questions with one massive tarot card reading. I’m a tarot card reader who uses a unique tarot layout to divine your past, present, and future on many subjects. Receive guidance in love, marriage, business, and success. Find out more about yourself with an in-depth handwriting analysis. I’ll use a sample of your handwriting to discern your inner motivations, concerns, and overall state of being. This analysis can help reveal more about your personality and what you want. Review your past lives through astral travel to help track down potential blockages that may be holding you back in this lifetime. Cleanse your spirit and ease your mind, while learning more about what who you were in previous lives. 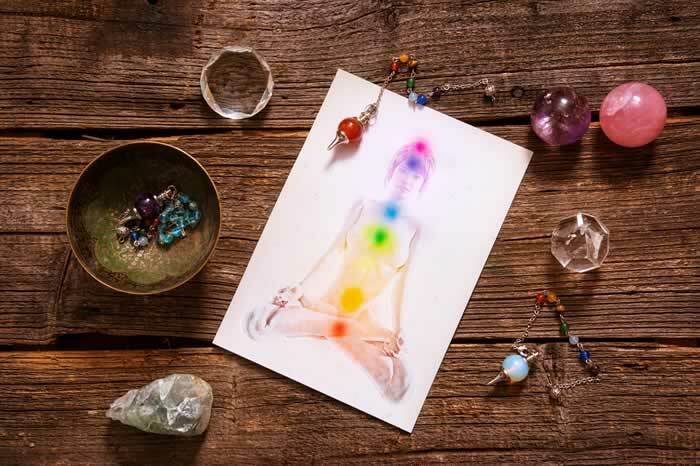 Gentle and soothing chakra healing can help clear out negative energy and blockages that may be affecting your body and spirit. I can help reopen the energy flow throughout your body and provide spiritual cleansing to help you heal. All my readings vary between 30 to 45 minutes in length. Please set aside this amount of time plus a few extra minutes for greetings. If this is your first session, be aware that I may have multiple clients scheduled on the same day. For their convenience, have the questions you want to ask ready. I may consider going longer in a session if it is productive for you and I’m receiving a lot of information. If you need any other assistance or information not provided through one of these sessions, please feel free to ask about it. I’m flexible and can usually arrange to find solutions to your needs during a discussion. God bless you always!